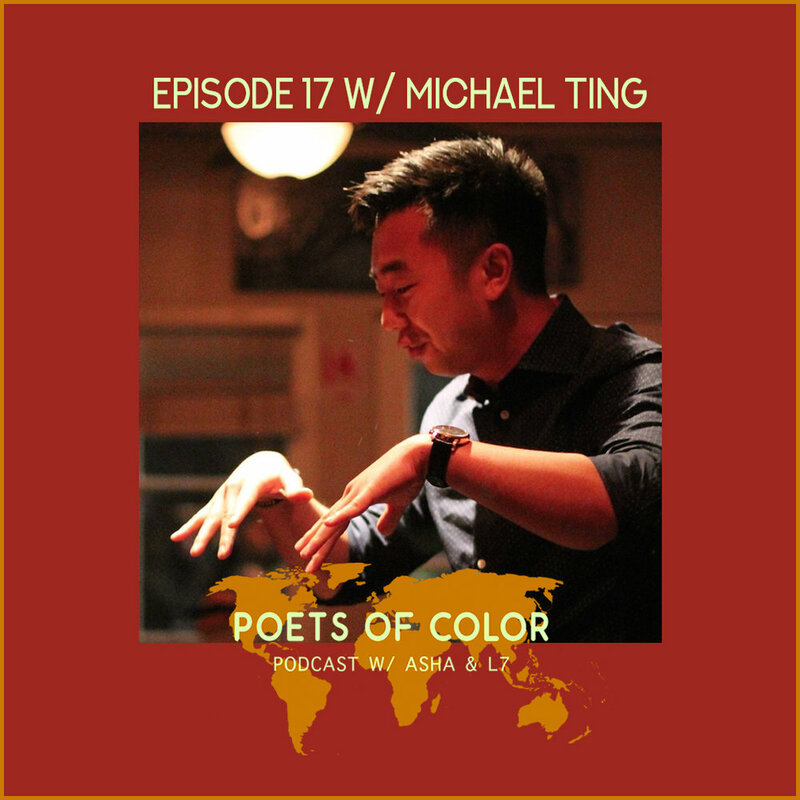 Michael “Mic” Ting is an Asian American poet born and raised in the Bay Area. He started writing and performing poetry during his college years at Santa Clara University, and since then has competed on three national slam poetry teams (Team Palo Alto in 2014 and 2015, and The Alchemy Slam in 2016). In 2015, he helped Team Palo Alto take 2nd at Group Piece Finals during the National Poetry Slam. In addition to performing as part of a team, Mic has also competed as an individual at IWPS 2018 (Individual World Poetry Slam), InkSlam, Southwest Shootout, and NUPIC (National Underground Poetry Individual Competition). Mic is the 2018 IWPS champion and currently ranked as the #1 slam poet in the world.